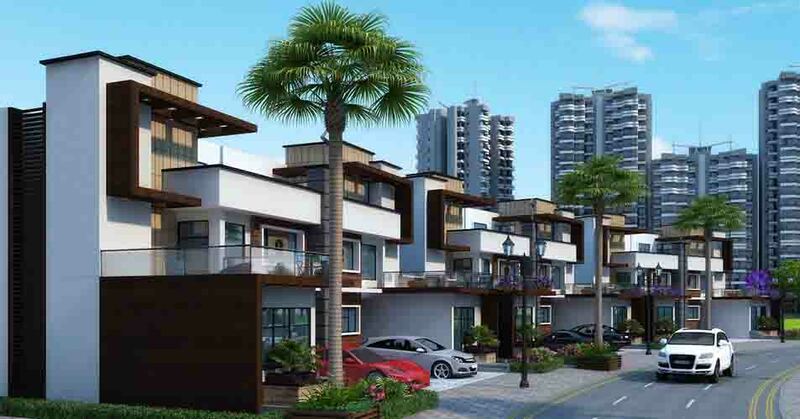 Price: ₹ 16.48 Lac Price: ₹ 3200 /Sq. 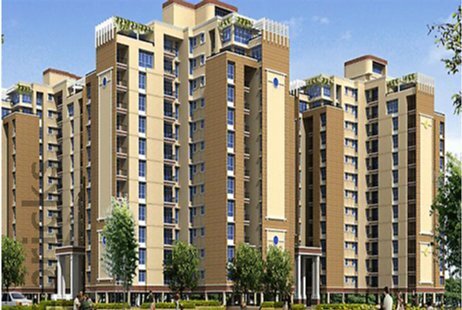 ft.
Ajnara India Ltd. is one of the fastest growing real estate development corporates in Delhi and national capital region. 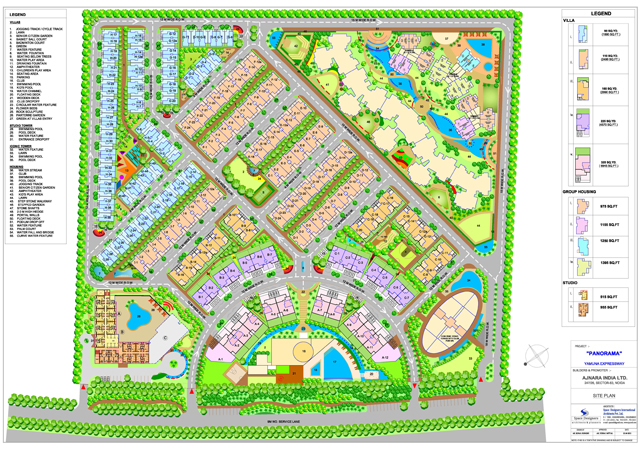 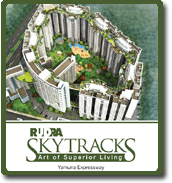 Ajnara India had launched yet another residential project at Yamuna Expressway by the name of Ajnara vice Royale. 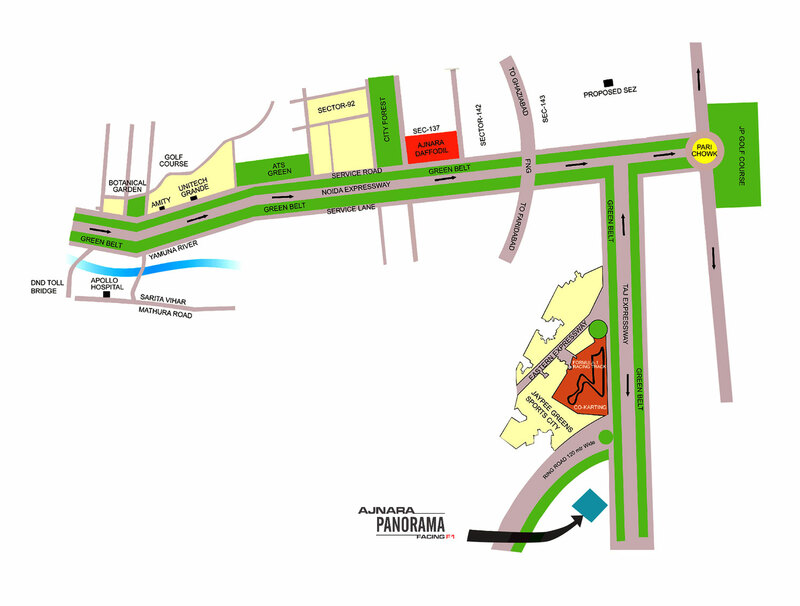 Mini Township comprises of panorama F1, Vice Royale and London Square which will incorporate, studio apartments, high rise apartments, and high end luxurious villas. 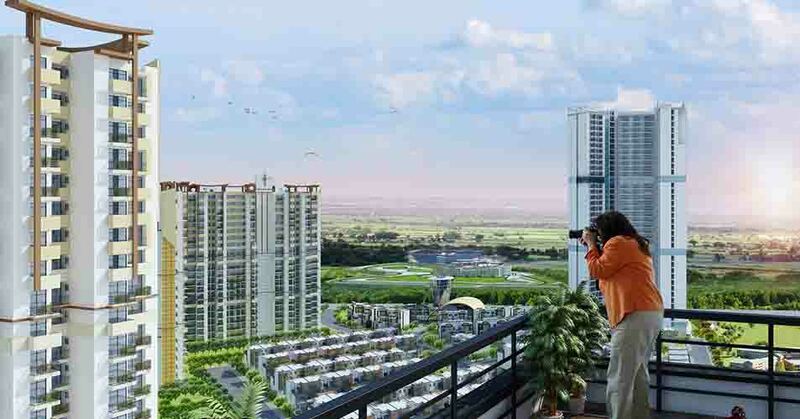 Spread over an area of 87,000 square meter of luxuriant piece of land and more than one third of the total land area is covered with green landscape.